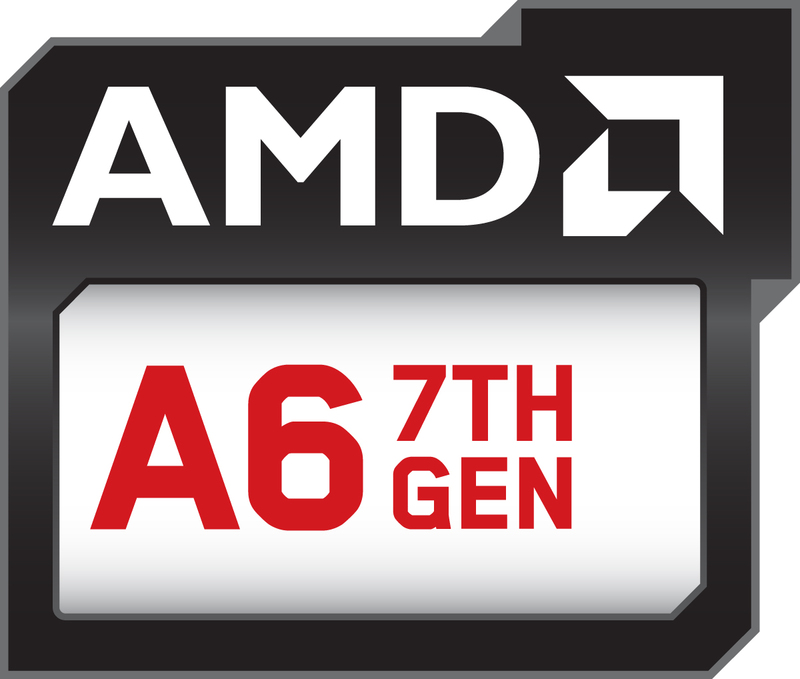 The AMD A6-9225 is an entry-level chip from the Stoney-Ridge APU series for notebooks (7th APU generation), which was announced mid 2018. Compared to the 2 years older A4-9220, the A4-9225 offers a 100 MHz higher CPU clock. It integrates two CPU cores (one Excavator module with 2 integer and on FP unit) clocked between 2.6 - 3 GHz. It also includes a Radeon R4 GPU, probably with 192 shaders at 655 MHz, as well as a single-channel DDR4-2133 memory controller, H.265 video engine and chipset with all I/O ports. Because of the significantly lower clock range, the A6-9225 should be noticeably slower than the A9-9410. Therefore, it is in the absolute low end of 2018 mobile CPUs and only suited for basic tasks. The integrated Radeon R4 (Stoney Ridge) GPU is probably similar to the R5 with 192 active shader units (3 compute cores), but a reduced clock of just 655 instead of 800 MHz. More details about the GPU are available in the linked articles above. AMD specifies the TDP of the A6-9225 with 15 Watts, but it can be configured between 10-15 Watts. This means the APU is a good choice for thin and light notebooks.